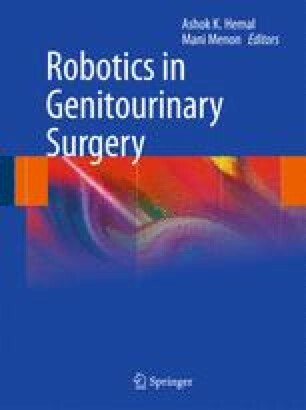 Robot-assisted radical prostatectomy (RARP) is rapidly gaining popularity in the urologic community. Since its advent, this technique has benefited patients by achieving quicker convalescence. However, this improvement has also driven efforts to improve the functional outcomes after RARP with promising early results. This cutting edge approach provides advantages including enhanced visualization, dexterity, and instrumentation. However, specific techniques to minimize the anatomic and neuro-physiologic risks need to be further elucidated.